For many families, paying for college or a trade school can be difficult. There are many different types of funding available including grants, scholarships, fellowships, and work-study. Understanding the differences, or even where to find information about what is available, can be scary. For most families, scholarships are the most common source of funding other than family contributions. Even though over $46 Billion in scholarships are awarded each year, knowing just what is available and who qualifies can be confusing. Your school counselor often has materials about scholarships, including those just for students in your local area, pursuing your particular educational path, or just for those with your unique interests. 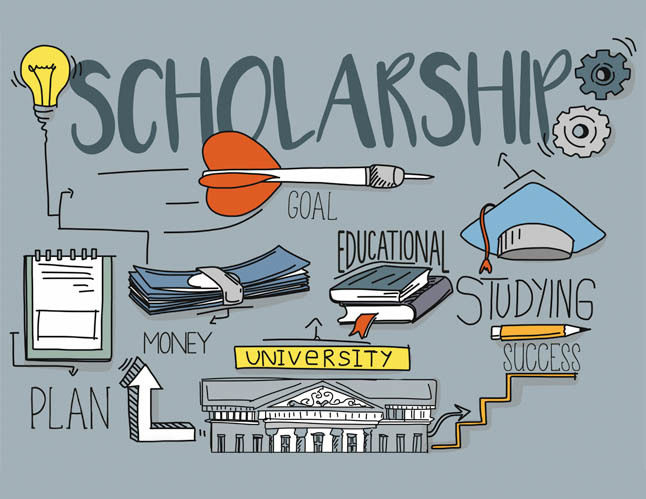 Many schools also promote scholarships on their websites. Check out Fastweb.com and Studentaid.gov to find scholarships that may be right for you. DeMolays also have access to scholarships from various sources that require or encourage membership in the Order. Most Masonic Lodges and Grand Lodges give out scholarships, as do both Scottish Rite Supreme Councils in the US, and some Grand York Rite bodies. DeMolay International also has many scholarships on its website. Some of these include the DeMolay Foundation Scholarship, Leon M. Abbott Scholarship, and Shepherd Scholarship.